The hero’s journey is often highlighted in literature and film. Harry Potter. Luke Skywalker. Pip in Charles Dickens’ Great Expectations. But how about the hero in your leadership journey? 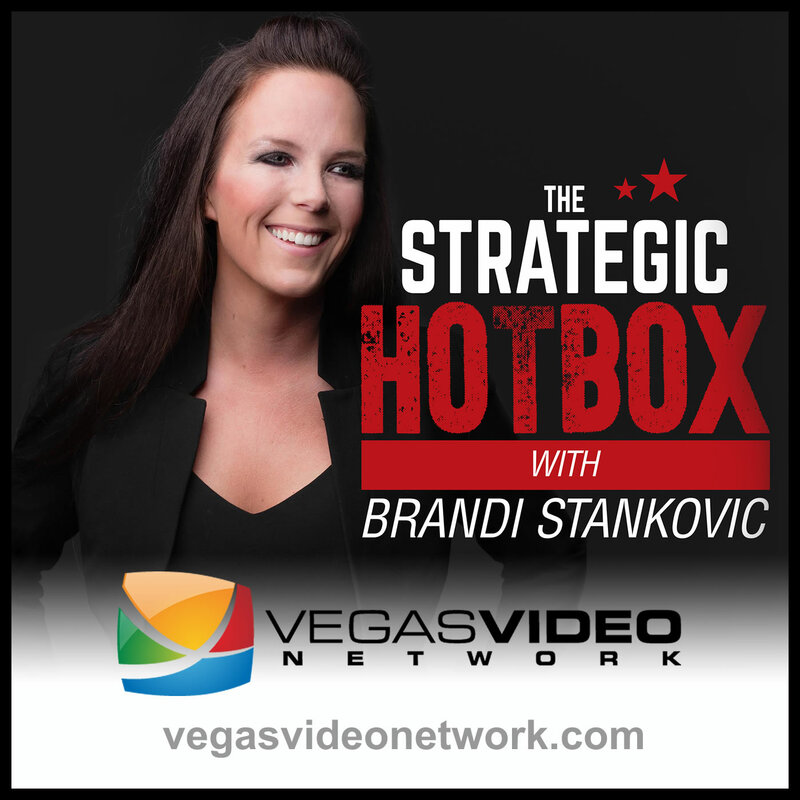 Dr. Brandi and guest, Andy Janning, author of Heroes, Villains and Drunk Old Men discuss how to create your own hero’s journey in leadership and how to recognize and vanquish the villains that stand in your way.